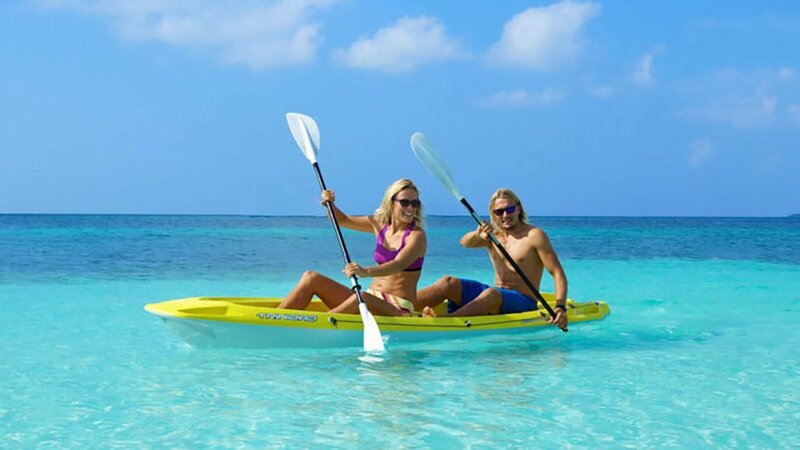 Over 99 percent of the Maldives consists of water, making water sports an obvious leisure choice. 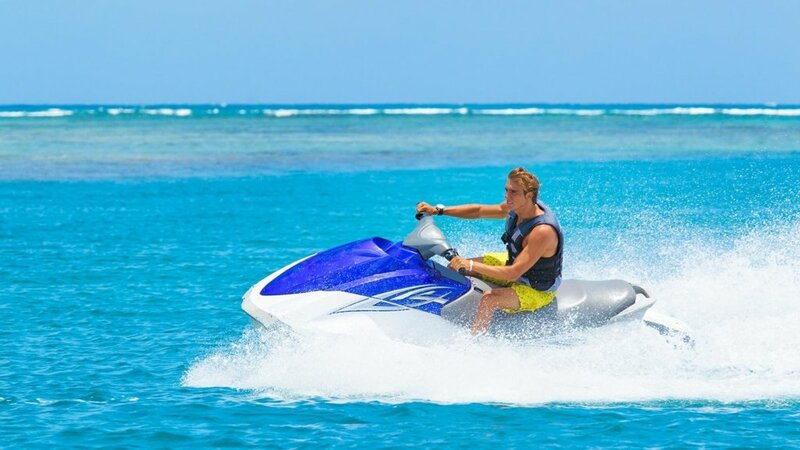 Kudadoo’s lagoon and the immense ocean surrounding it are a scenic backdrop to a myriad of activities you can devote your time to. 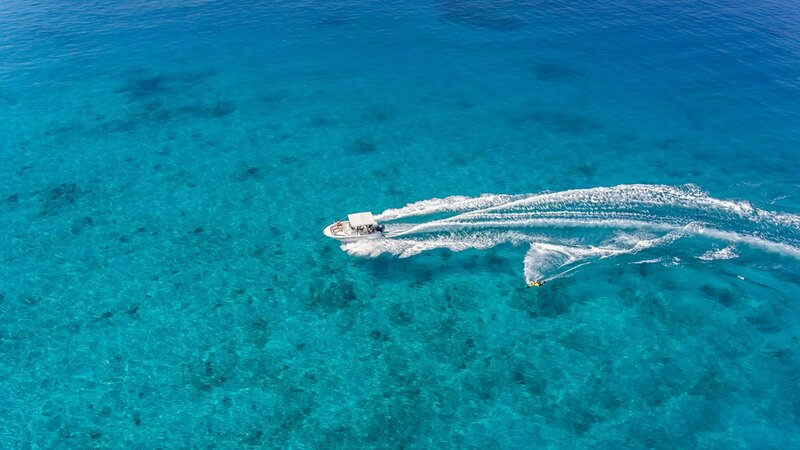 No matter if you’re leaning toward slower-pace water sports or fancy action-packed fun on the water, a generous dose of vitamin sea lies in wait just outside your residence. 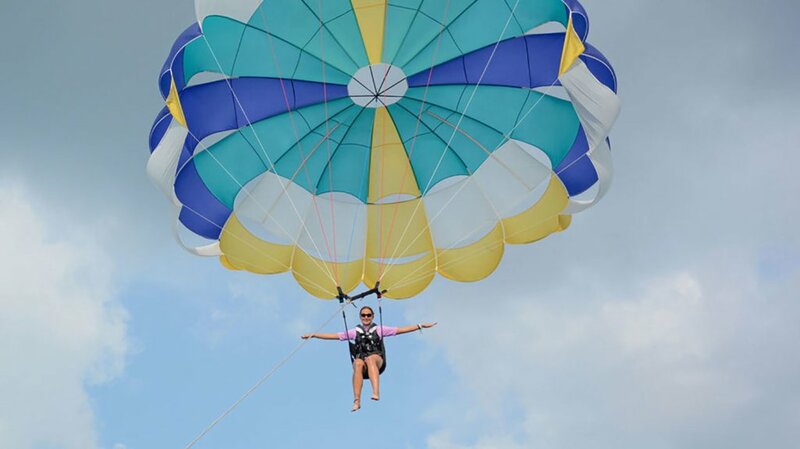 Soak in the luxury of having numerous water sports pleasures within effortless reach and make the most of the beauty and the warmth of the ocean by canoeing or stand up paddle boarding across the lagoon, by getting your adrenaline rush during a fun tube or jet ski ride, or choose to admire the surrounds from a bird’s eye perspective, as you parasail. Time stands still when unhindered connections with yourself and nature are woven. Every day at Kudadoo is characterised by the joys of summertime, offering you the luxury of admiring stunning scenery while having much-needed downtime when fun and freedom are the norm.